Jennifer and I spent last weekend in Las Vegas, Nevada. We went to the Vegas Strip Saturday night and absolutely hated it. It gave me a small glimpse of Hell. Very sad. 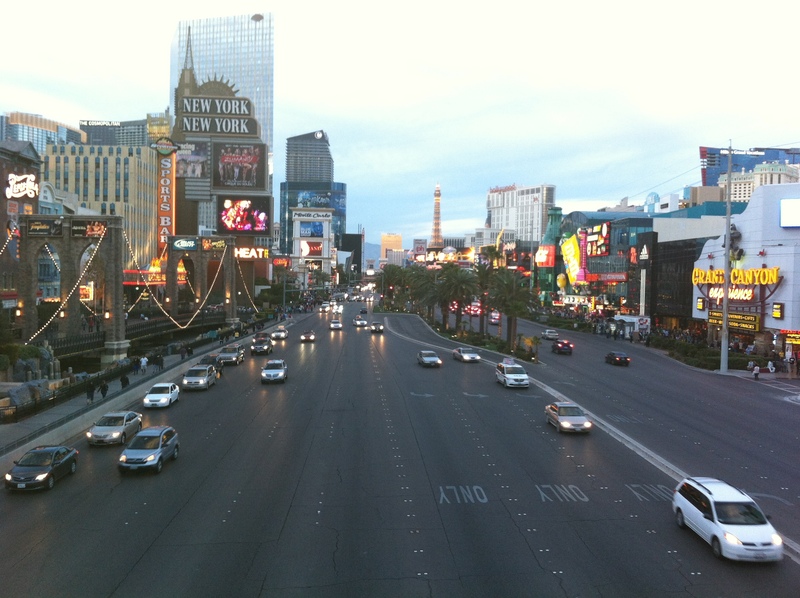 Now, outside of the Las Vegas Strip, we loved the people, city and surrounding areas. We toured the Hoover Dam and hiked a trail in the Mojave Desert. The purpose of our trip was the visit Central Christian Church and learn all we could from their incredible staff and team. Central is one of the top 10 largest churches in America and one of the fastest growing churches in America. 90% of the people who attend Central say that God has changed their lives through coming to the church. They are ministering to 10’s of thousands of people in Las Vegas and around the world. Central’s Senior Pastor, Jud Wilhite, was gracious enough to meet with us. One of their staff members led us on a tour of their amazing building and answered many of our questions about their various ministries and systems. We also got to meet with their pastor overseeing their multisite strategy, and I think he has forgotten more than I know about starting expansion campuses. Needless to say, I walked away with a notebook full of information and a much BIGGER vision for Graystone and beyond. Once I’ve had some time to process things, I look forward to sharing new insights with our staff, elders and key leaders. I enjoy going to conferences and reading books, but I learn so much more when I can see and experience something for myself. I am blown away with how welcoming and helpful Jud and the staff and volunteers of Central Christian Church were to us. They really are practicing RADICAL GRACE. As far as I’m concerned, “What happens in Vegas doesn’t stay in Vegas!” Put on your seat belts Graystone Church. We are about to kick it into overdrive. We launch Graystone Walton in 10 days (03.03.13)! If you cannot tell, I’M PUMPED!